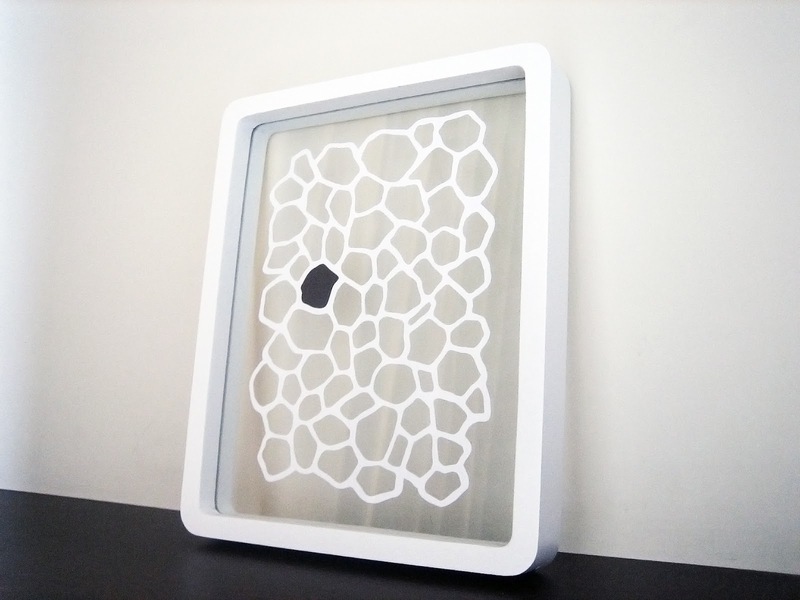 I have always imagined how the effect of putting a papercutting artwork into a floating frame would look like. I tried it out, and I am so delighted by the result! Happy Sunday!